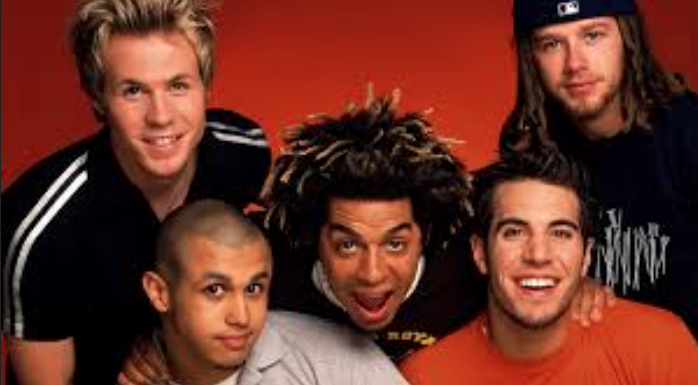 MTV's 2000 Making The Band stars O-Town are getting back together. Another boy band is making a comeback! Star can confirm that O-Town is getting back together, and they’ll have a special announcement for fans on their website this Monday. O-Town’s site is currently counting down the seconds until Monday’s big announcement — keep up with the countdown here: http://www.otownofficial.com/. why bother? i'm old enough to remember, but i doubt anyone from this generation will care since they wasn't that big when they was "famous". good for their fans and bad for the rest of us which is the entire world. get your earplugs now.